It is less than a week until National Signing Day and things are starting to heat up and promise to get even crazier in the coming days. Will someone pull out a Bulldog puppy like Isiah Crowell? What about a complete shocker like when Rashaan Evans invited Auburn recruits to his announcement only to sign with Alabama? Or will someone have a ridiculous close to the recruiting season like Ole Miss when Nkemdiche, Tunsil and Treadwell all committed to the Rebels on NSD? Today I’m going to look at some of the top uncommitted prospects and give my take on where I think that they end up. 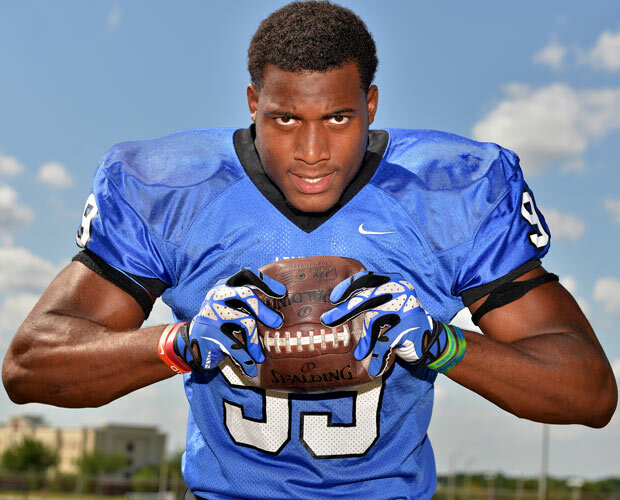 Byron Cowart is the unanimous #1 player in the country. The long-time Florida lean saw a shakeup in his recruitment when Auburn hired former Florida coach Will Muschamp as defensive coordinator. Cowart has taken official visits to both schools and had in-home visits with both coaching staffs over the past few weeks. Rumors earlier in the week suggested he was going to visit Ole Miss this weekend, but Cowart himself has said that he will not visit anywhere. Personally, I see this as a Florida/Auburn battle and in the end I think Auburn lands the best man in the land. CeCe Jefferson is in the same boat as Cowart. Both play the same position and both liked the Gators before Muschamp’s exit. Muschamp at Auburn brought the Tigers into the picture for the 5-star defensive end. Cowart, Jefferson and Jeffery Holland (more on him in a minute) all took their official visit to Auburn together a couple of weeks and had talk of a being a package deal to Auburn. Florida and Ole Miss continue to be big time players in Jefferson’s recruitment however after he visited Oxford over the weekend. Keep an eye on Alabama, also. Jefferson stopped by Tuscaloosa on his way home from Oxford to visit with the Crimson Tide staff. 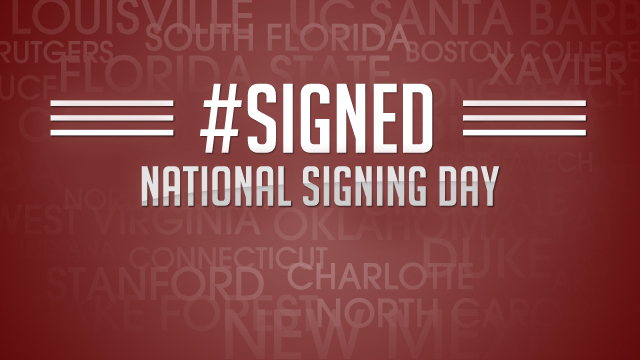 While a long shot, Alabama has a habit of pulling a few signing day surprises. Talks of package deals happen all the time in recruiting but I’m going with Ole Miss to land Jefferson come National Signing Day. Call it the Will Muschamp effect if you want but Martez Ivey is another 5-star who became interested in the Tigers once he was hired by Auburn. Ivey is a low-key guy who rarely gives hints of who he is favoring. Auburn has made up a ton of ground for the longtime Florida lean, but it may be too little too late at this point. Ivey will not be visiting anywhere this weekend. He is going on a cruise to the Bahamas with his high school classmates (how come my high school never did this??) to clear his head and enjoy his time before next Wednesday. Ultimately, I think he signs with the home state Gators and will be the prize recruit for new head man Jim McElwain. Someone even quieter than Ivey is defensive tackle Terry Beckner Jr. Beckner has been all over the place visiting lately so it is really hard to get a read on him. Auburn, Missouri, Florida State and Ohio State all think they have a legit shot at landing the standout. From everything I have gathered, it seems like Missouri and Florida State are the two leaders at the moment. A lot can change between now and then but I am going to go with the Mizzou Tigers in the Terry Beckner Jr. sweepstakes. Daylon Mack is a gigantic human being (can you say Texas sized?). The former Texas A&M commit has it narrowed down to three schools: Texas A&M, Texas and TCU. Auburn and Alabama tried to get in on the Gladewater, Texas native, but pulling a recruit from Texas is a tall task. 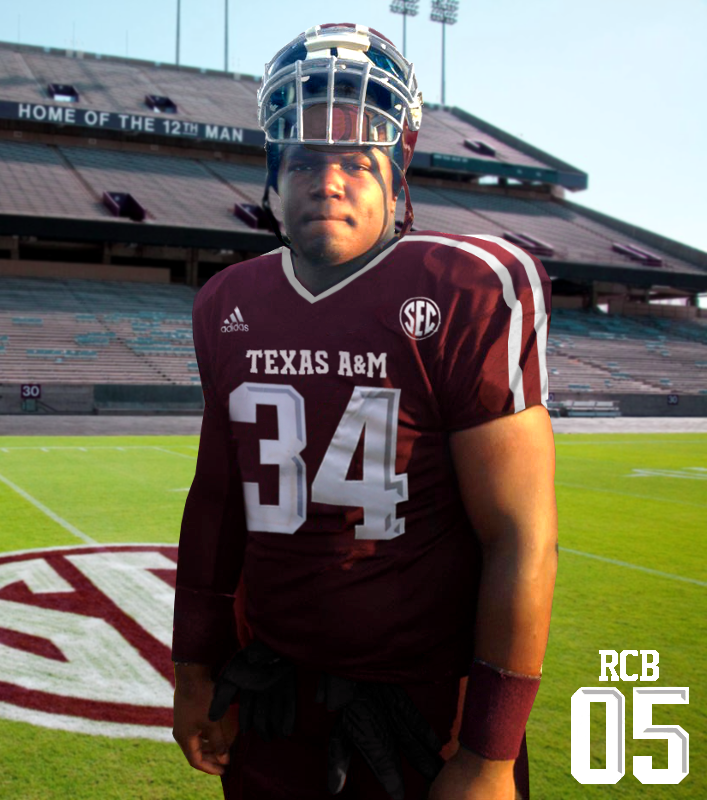 You never know who is going to end up with a gold Trans-Am when it comes to recruiting in Texas ($1 to Eric Dickerson), but I think Mack goes back to his original commitment and signs with the Aggies. Roquan Smith is a Georgia native. He is from Macon, Georgia and has been considered a Georgia lean for quite some time. Auburn and UCLA have tried to change his mind, but I just don’t see it happening for the 4-star linebacker. No surprises here. Smith will be a Bulldog. The recruitment of 4-star receiver Daylon Charlot has been a dog fight. Or should I say Tiger/Elephant fight? Much like Texas, it is hard to pull recruits out of the state of Louisiana. Rivals.com analysts are split 50-50 on where he lands. I’m going with the home state LSU Tigers simply because Alabama already has most of its class locked up as it is and may not have room. Linebacker Jeffrey Holland (not to be confused with former Auburn legend Jake “the Hammer” Holland) has had an odd recruitment indeed. Holland early on had Auburn at the top of his favorites. Then, the Tigers cooled off on his recruitment and he began to look elsewhere at places like Florida, Ole Miss and Alabama. Now, all of the sudden, it’s like old times again with the Tigers as the clear favorite to land the talented 4-star. Holland went with Jefferson on his visit to Oxford last weekend, but will return to the Plains of Auburn for an unofficial visit this weekend. Come NSD, Holland will ink with the original favorites, the Auburn Tigers. To close it out, I’m going to look at a local legend, Edgewood Academy 4-star defensive end Prince Tega Wanogho. 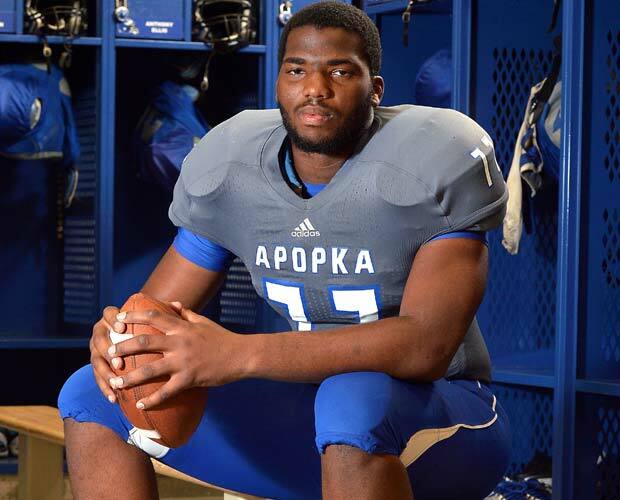 The big Nigerian (6’8” 250 pounds) has only started playing football in the last year. He is extremely raw, but has huge upside. Unfortunately, he broke his leg playing basketball which will keep him out of action for a few months. Many experts consider Auburn or Alabama the favorite. I’m going with LSU, and here’s why. The Bayou Bengals recently got a commitment from 4-star offensive lineman Chidi Valentine-Okeke which, you guessed it, is also from Nigeria. While they do not go to the same high school, the two have formed a friendship because of where they are from. If I am new to a country and have the possibility of having a fellow countryman as a teammate, I think that would sway me tremendously. I think it does for Wanogho as well, and he ultimately signs with the LSU Tigers. This is just a look at the top uncommitted prospects. I didn’t even get into the recruits who are committed, but could flip at the last minute. I could write a novel if I did that. Either way, it’s going to be a wild ride to the finish so buckle your chinstrap and welcome to big boy recruiting.